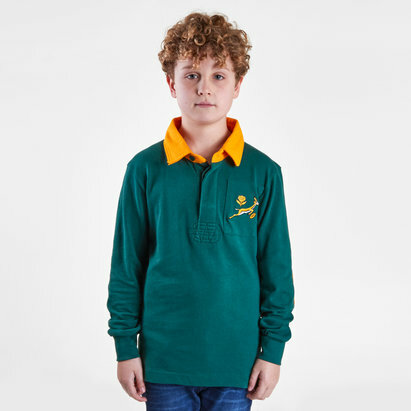 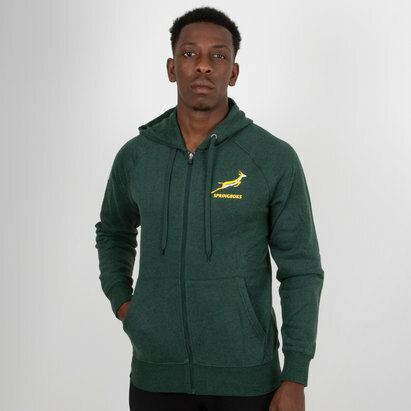 Train in the iconic Springbok green and gold with a South Africa rugby shirt from Lovell. 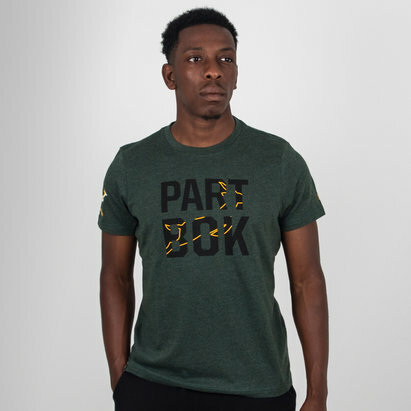 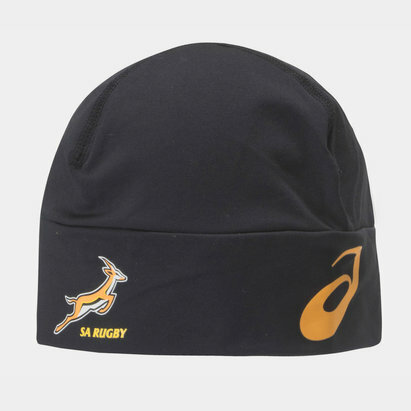 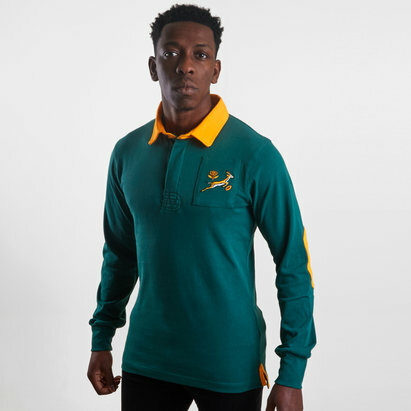 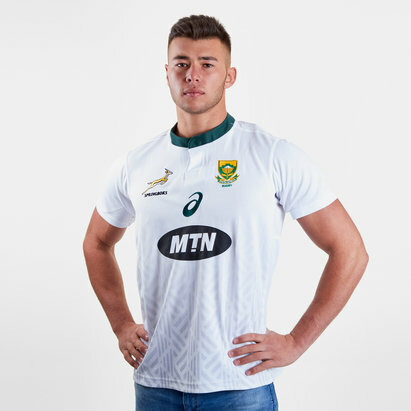 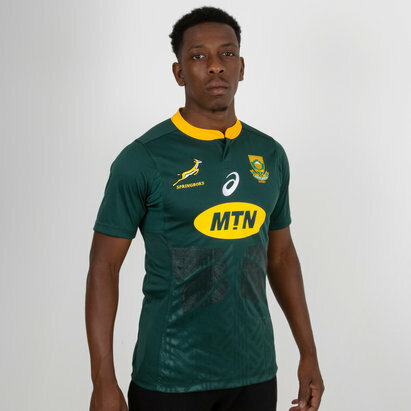 Made from breathable polyester with reinforced seams to reduce the risk of tearing, the South Africa rugby shirt features the Springbok and Protea emblems of the South African team as well as the national flag on the reverse. 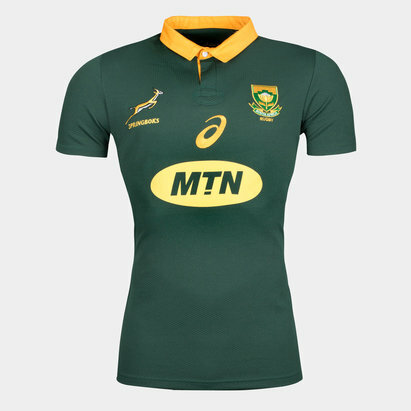 You can even personalise your new South Africa top with a name and number for £9.99.